I’d forgotten the Heaney poem: lovely to revisit! 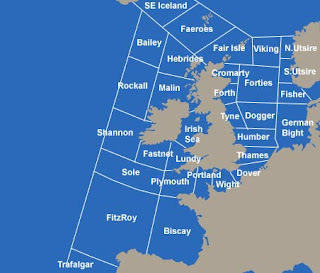 Anyway, there’s a third shipping forecast poem here. Thanks, Ciarán: that’s a new one to me. I’m studying it now. It has a quite remarkable tension to it. And the suppressed emotion grabs me. Sean Street: I know of him mainly through his radio stuff, but am also aware he has several collections of poems out. I shall follow him up. Again, I am grateful for the tip-off.